good. But through a miracle of modern science, Tony is given the ability to see in the dark like a bat. 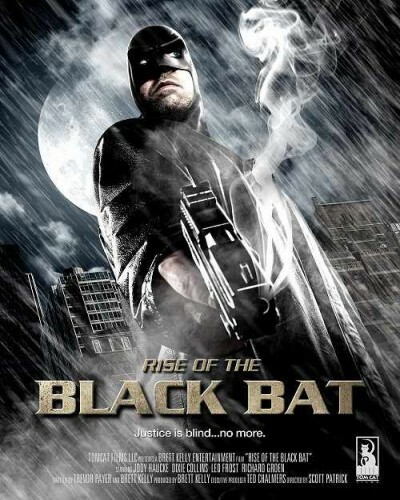 Tony Quinn takes the guise of the Black Bat to see to it that crime pays and that the scales of justice are balanced once more.